Whats behind the door, on the door. We design and manufacture a whole range or door signs and plaques, including directory and informational signs and plaques. Great for doctors surgeries and clinics, meeting rooms and hospitals. 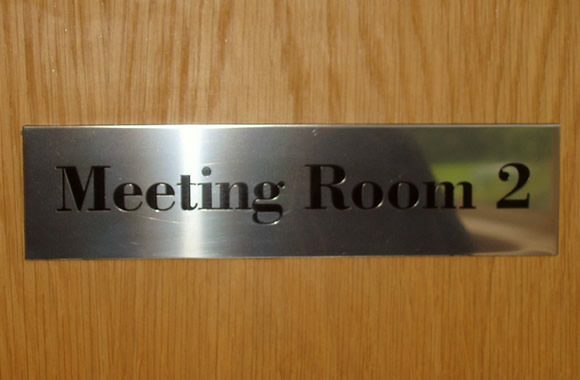 The best choice of signage for doors will always be small, discreet but clear and concise. Depending on where the sign is to be located, they can be bold and bright, fun and creative. They can really add character and personality to their surrounding area or even enhance the customer’s experience. We can take any ideas and designs and create bespoke signage that is formulated to reflect the message and impression just for you! Fabricated to be in accordance with the building and the brand. To ensure efficient use of the building, with clear and short instructions. Allowing the physicality of the business to run and flow smoothly. Often interchangeable to allow for internal movement and variables. Bright, bold and creative – allowing the school to embrace its profession and involve the children often by including the pupils in the design of the door signs. We can help with design and assist in the themes we are tasked to embrace and this is a brief we are always excited to be a part of. Boutique, traditional or contemporary the door signage by the very nature of the business is an integral part of the tapestry of the hotel. 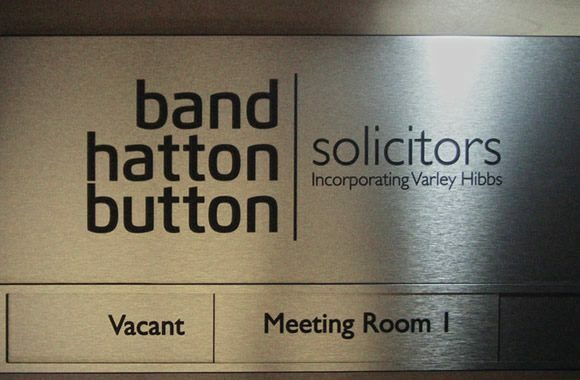 Often we team the door signage with the key fob design in order to create consistency and brand building. 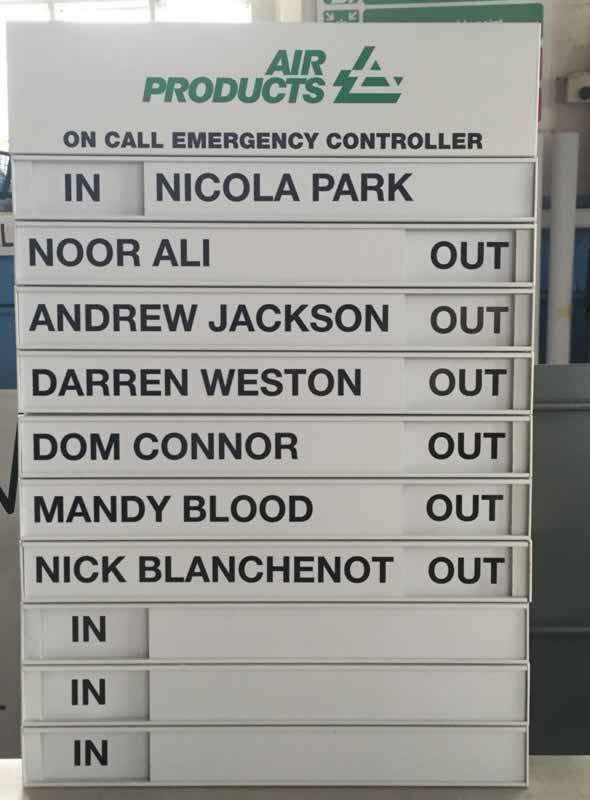 We can deliver door signs and plaques Nationwide; our sign design, installation and fitting services are available throughout Cheshire, Manchester, North Wales, Birmingham, Sheffield, Nottingham, Leeds and even as far as London!